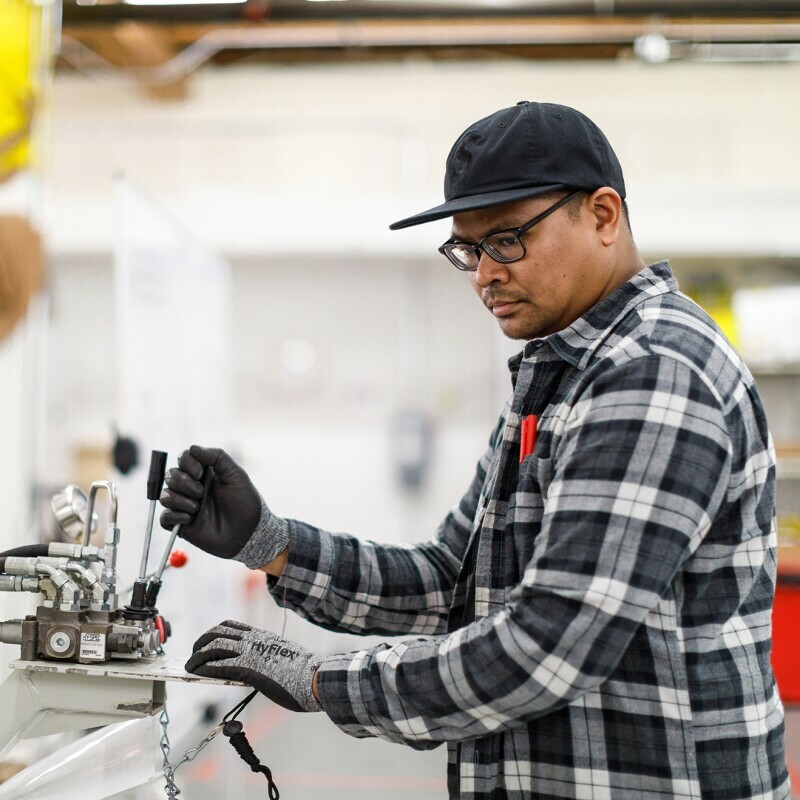 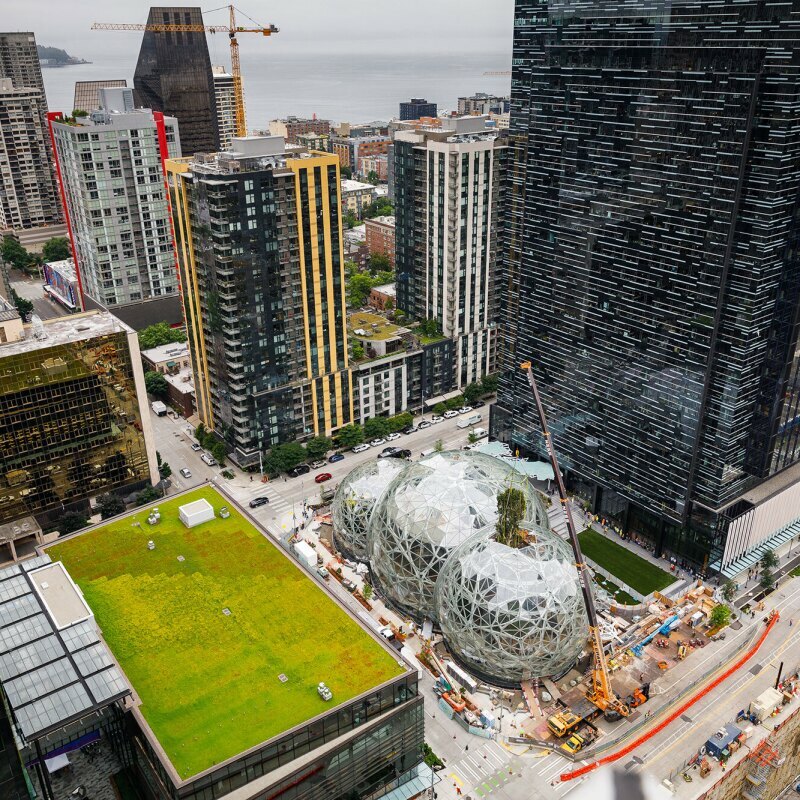 See one of the highlights of the preparation of The Spheres – Rubi’s journey from Somis, California to Seattle, Washington, and the process of "threading the needle" to get the tree into it's home in The Spheres. 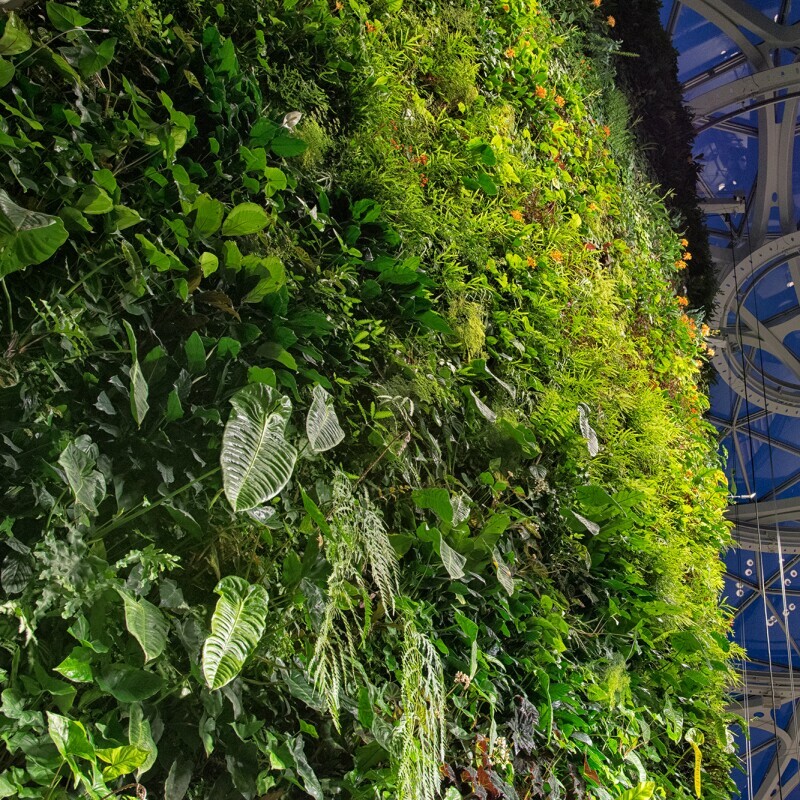 See how our horticulture team was able to pack plant biodiversity into every inch of space with The Spheres’ living wall. 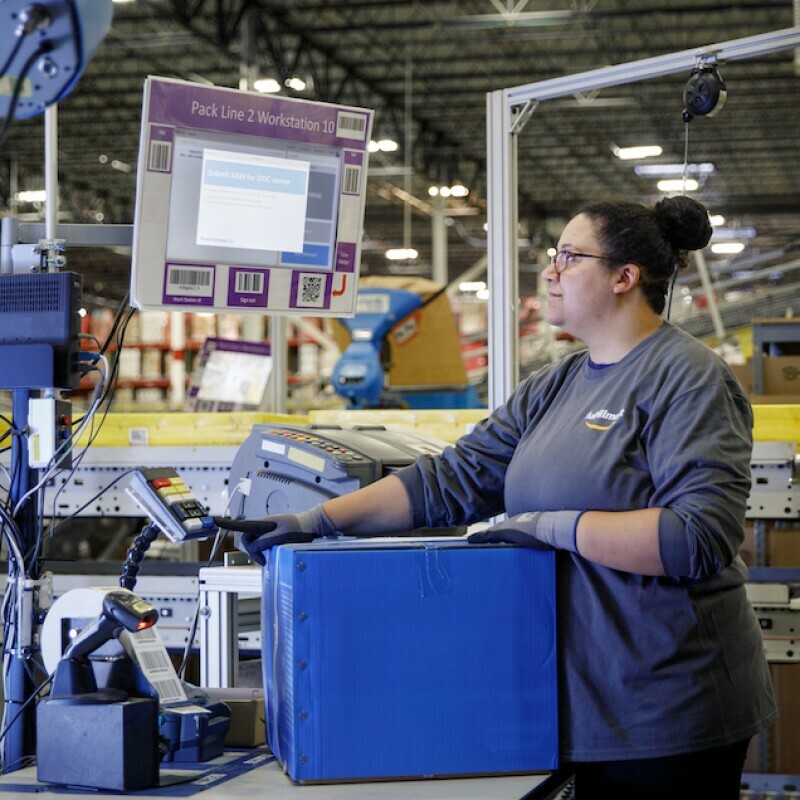 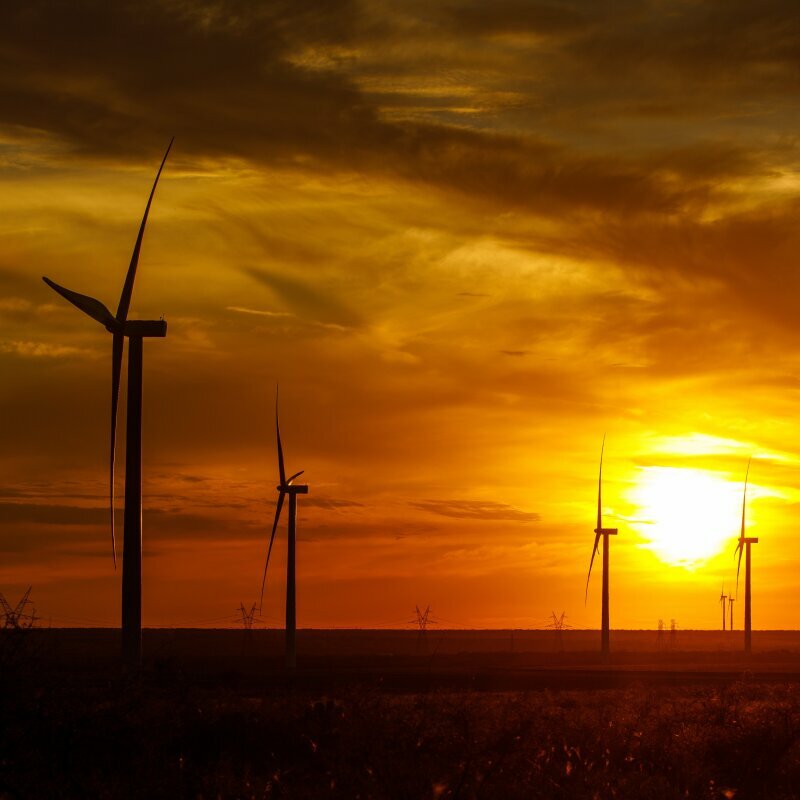 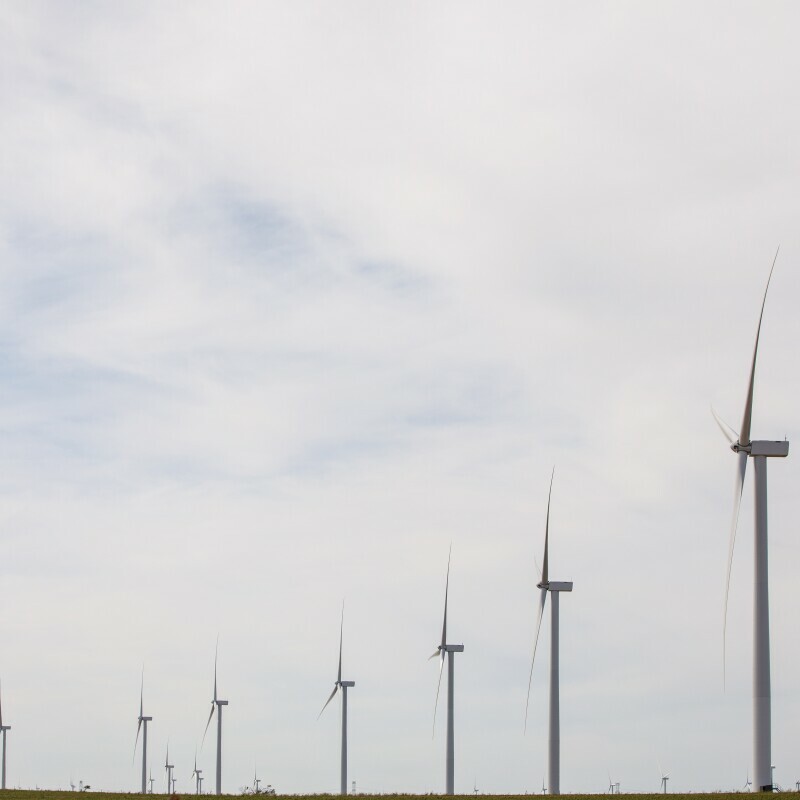 We're adding more than 1,000,000 MWh of clean energy to the grid each year. 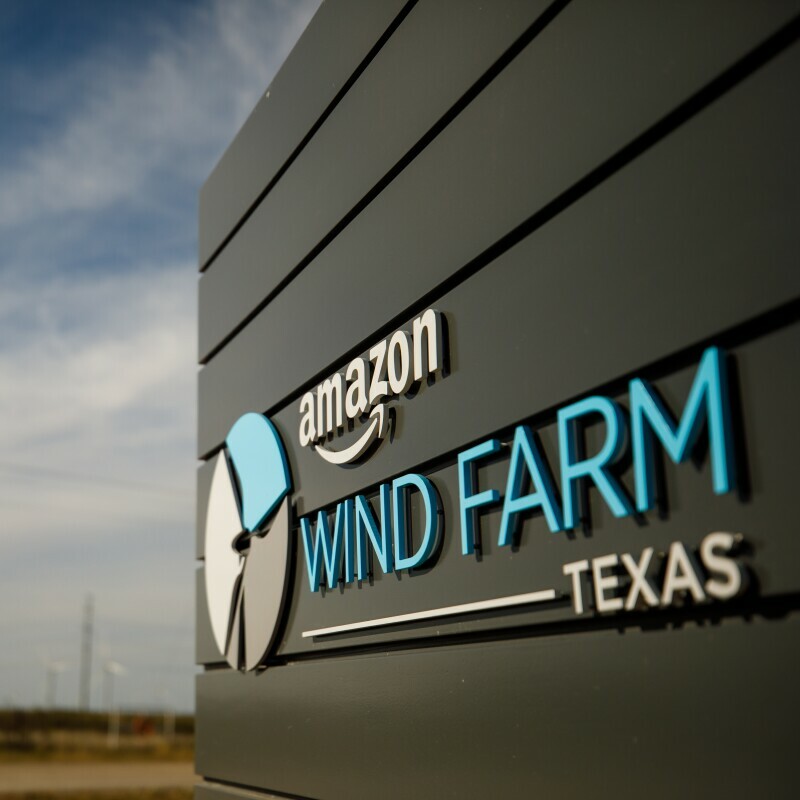 On the heels of our recent Texas Wind Farm announcement (our largest renewable energy project to date) we were honored to welcome Al Gore to Amazon last Friday. 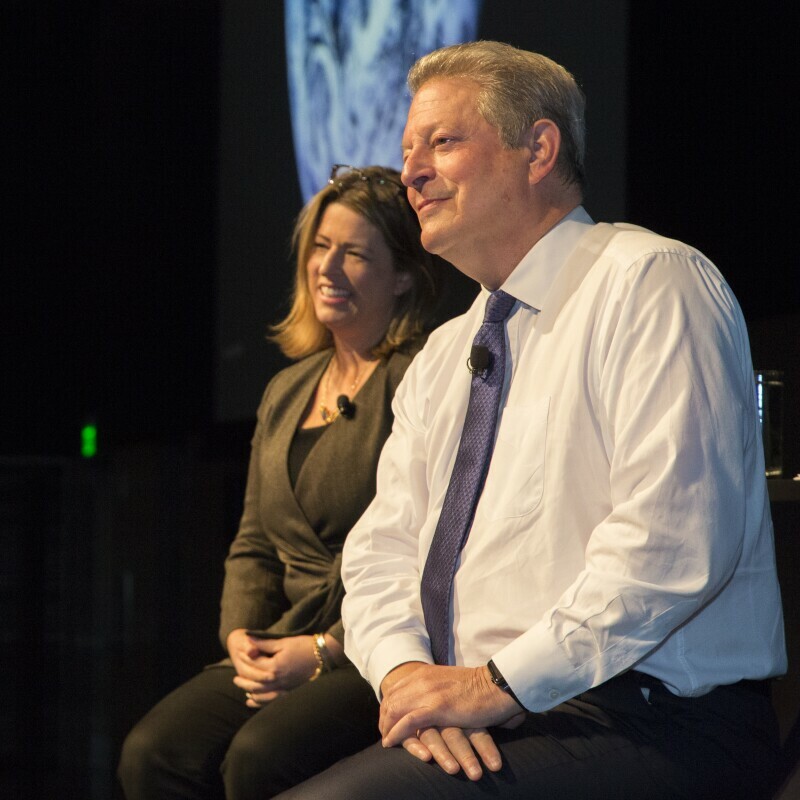 Al Gore is former Vice President of the United States and current Chairman of Generation Investment Management.